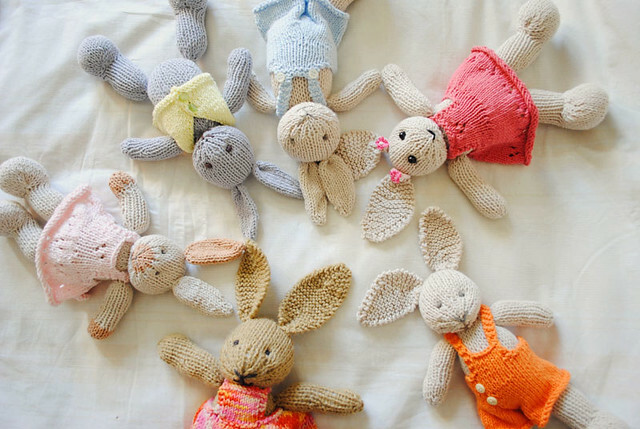 Frontier Dreams: Hilitos hand knit toys giveaway! 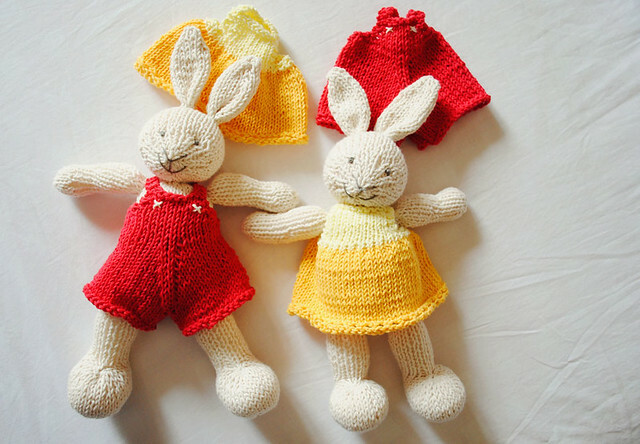 Hilitos hand knit toys giveaway! I'm a half Italian/half Argentinean girl and full time student at university. I've always had a thing for crafts and handmade but it wasn't until I joined Ravelry that I found my passion for knitting! How did Hilitos come about? "Hilitos" (which sounds similar to "hee-lee-tohs") is Spanish for "little threads". When I opened my Etsy shop I was only hoping to sell those few toys I had knit as a hobby in my spare time. Browsing through others Etsy shops gave me the push to start, (plus the idea of supporting people's work and not machines' sounded perfect to me). 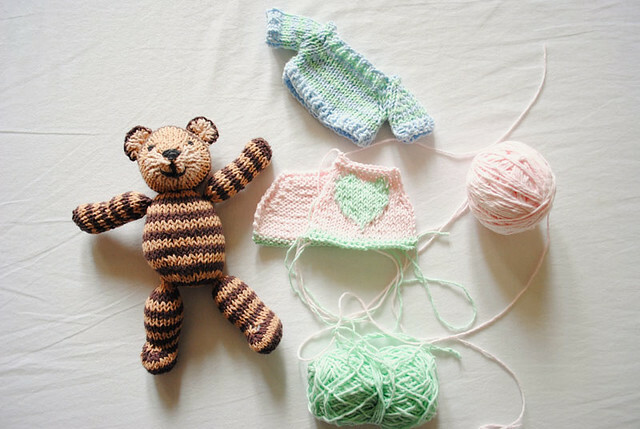 Making toys involves different crafts, knitting each part, sewing, stuffing, shaping... I guess my favorite is finishing the head, I love seeing how each little animal turns out. To this day I have not made two exactly identical toys! I find going through my stash very helpful, mixing and matching colors, trying potential combinations... but my main source of inspiration is definitely Ravelry. There are so many talented knitters over there, sharing their beautiful creations, patterns, opinions;it is truly a wonderful source and community. Thank you Julia for sharing with all of us! If you would like to learn more about Julia or Hilitos you can find her at her blog and her shop. 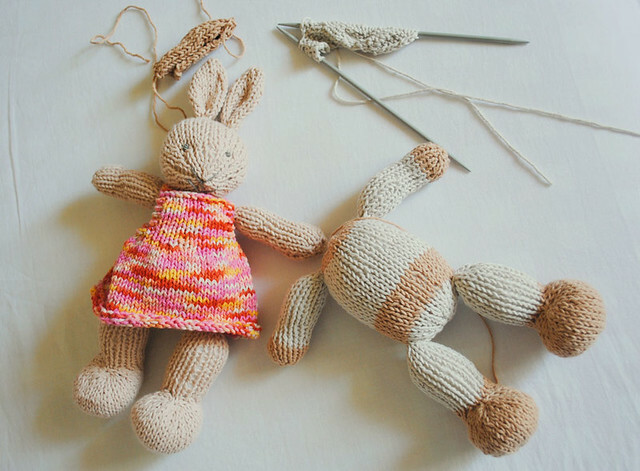 For today’s giveaway Julia is offering one lucky Frontier Dreams reader the above pictured handknit bunny. She is knit in cotton, and stuffed with polyester fill. Her eyes and nose are embroidered so she's suitable for small children (as she does not contain small plastic pieces). She's about 20cm/7'' tall, excluding ears. This giveaway is open worldwide. Julia is also kindly offering Frontier Dreams readers 10% off anything in her shop! During checkout just use the code "Frontierdreams3" to receive your discount. The coupon code will be good until 10/23/2013. and please make sure to come back and leave me another comment letting me know you did so! I will close comments on Tuesday October 22nd and announce the winner within this post. 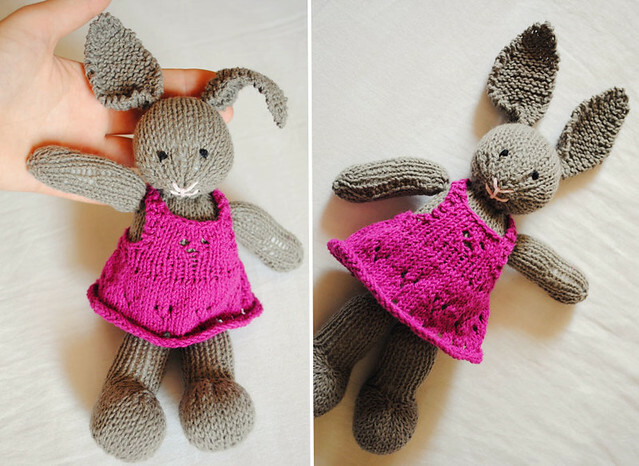 The holidays are quickly approaching and I know this little bunny will make someone very happy! Thank you so much Julia! Good luck everyone! Adorable! My 3 yo daughter would love that sweet bunny! Congrats Mary Grace! Please contact me at: farmergopi (at) yahoo (dot) com.